It has been a quiet week as we prepare orders for summer stock now that we have finished up all the paperwork involved in our business year-end and head into the next on 1 April. 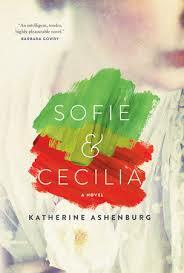 Sofie and Cecilia by Katherine Ashenburg – well-known for her non-fiction this a first novel, re-imaging the story of the wives of Swedish artists Carl Larsson and Anders Zorn. The novel begins in 1901 when the two women meet and begin a friendship – went to the top of my “to read pile” and I am finding it a compelling story by a lovely writer. Jacqueline Winspear brings us a new Maisie Dobbs mystery, To Die But Once – set in the spring of 1940 - sure to be another fast paced read for her many fans. Anything is Possible by Elizabeth Strout is now out in paperback. This is a companion novel that follows My Name is Lucy Barton. Both, perfectly plotted and profound in their sublime simplicity. Really great books. 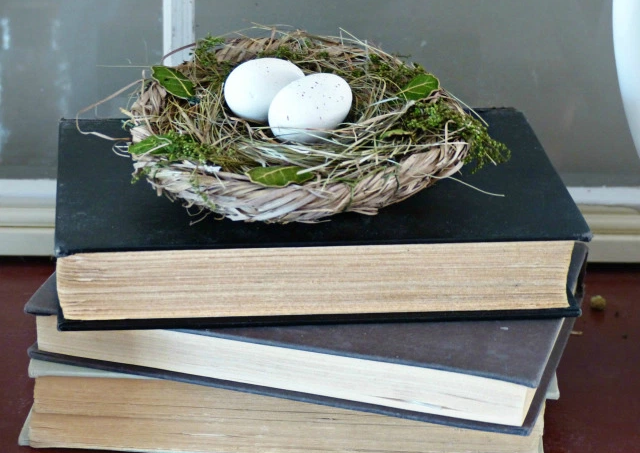 Wishing you all a lovely long spring weekend !